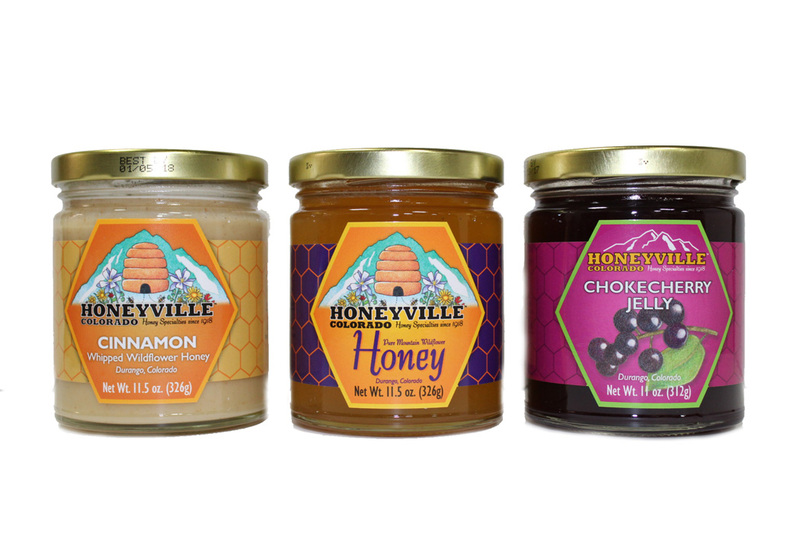 Perfect blend, spreads easily, wonderful taste. Nice garnish for so many different things. Delicious! What we have bought has been fabulous. This is a fantastic product. 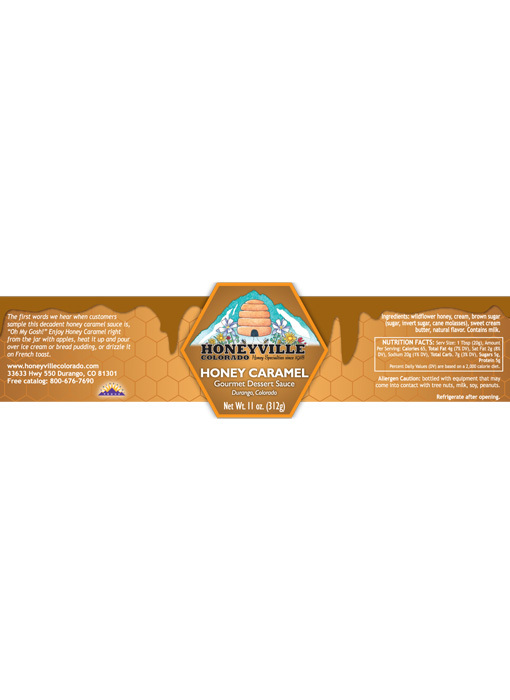 The caramel is smooth and creamy and then mixed with honey, WOW! I loved it so much that I bought some for my family members. 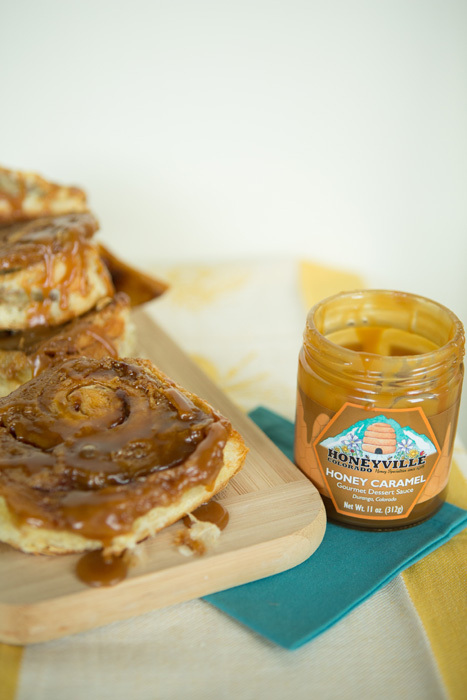 The Honey Caramel and your Raw honey are the best. I had to order more to share with other family members. 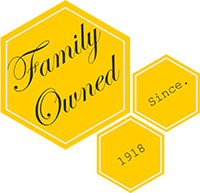 Been a customer for over 25 years, love their whipped honey, but my favorite is the Honey Carmel. I use it in my tea and coffee and sometimes just by the spoonful. This year I ordered it on line and the ordering process and shipping was extraordinary. Place the order right before Thanksgiving and received it on the following Monday, amazing. 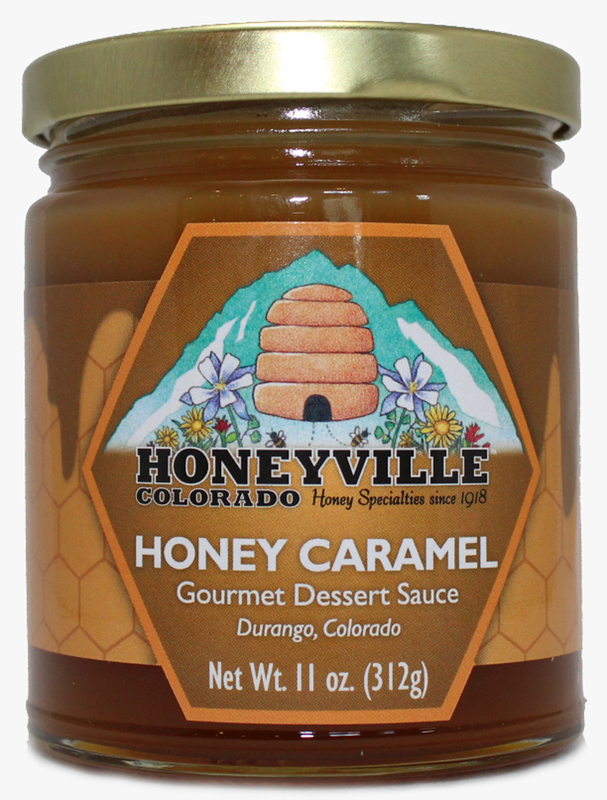 We went to Honeyville when we visited Colorado and I bought some honey caramel sauce not knowing how delicious it was I only got one. Well that went pretty fast so when I got home I requested a catalog and I ordered two more! Just delicious and I get this for my husband! He loves it ! The Caramel sauce was absolutely mouth watering, deliciously tasty. It's the best caramel sauce I have ever had. It went really well on my homemade cheesecake. 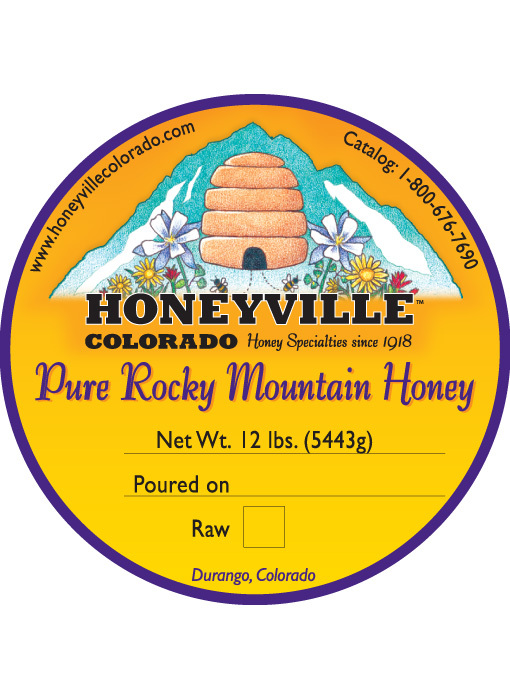 This is my favorite product of Honeyville! Eating this on toast is like eating heaven.